Some time ago I was in the mood for creating something vintage again. 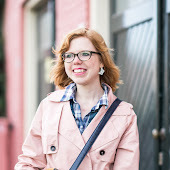 The new ScrapBerry's Words Live Forever collection was just perfect for that! I used these papers to create this love card as an example for the current challenge over at the ScrapBerry's blog. Een tijdje geleden had ik zin om weer eens iets in vintagestijl te maken. 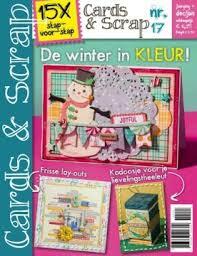 De nieuwe ScrapBerry's Words Live Forever collectie leende zich daar maar al te goed voor! Ik gebruikte dit papier om een liefdeskaartje te maken als voorbeeld voor de huidige wedstrijd bij ScrapBerry's. Ohhhhhhhhhh this is gorgeous! LOVING the angel and the clocks!!!!!!!!!!!!!!!!! 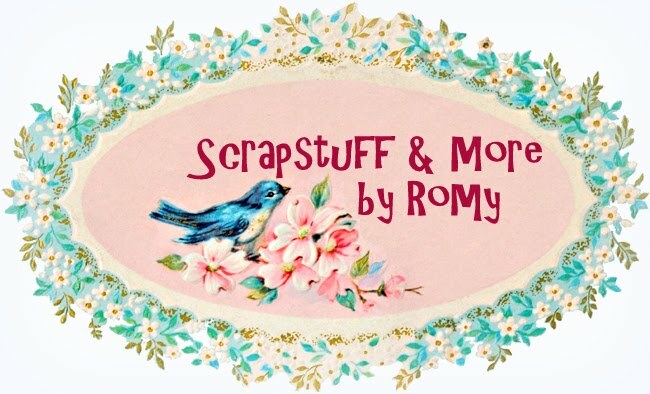 Beautiful card, Romy! Love the vintage style. Supermooi!! Hier ben je zo goed in! 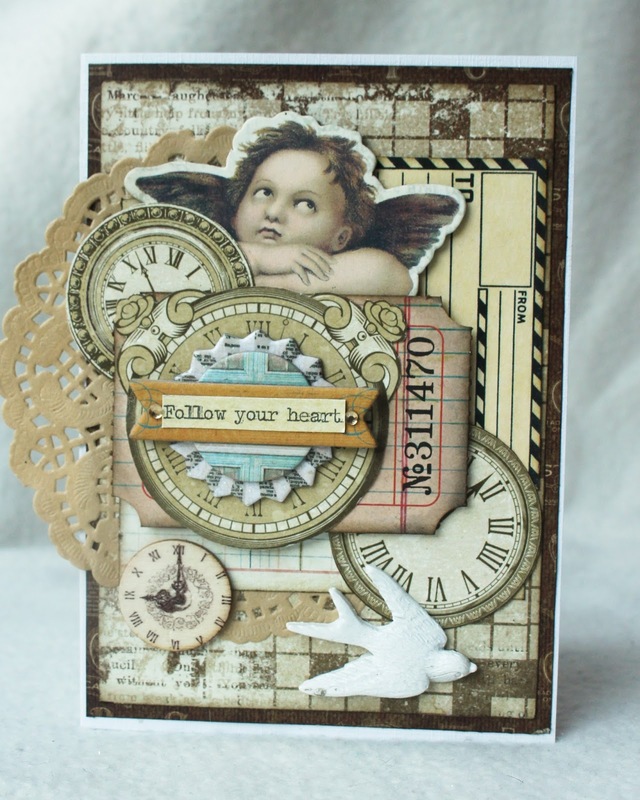 Adorable card, I really love the cherub!! You do vintage so well, my friend! Love the little cherub and all the layered clock faces and tickets. So many great details and an awesome neutral color palette that grabs me every time!